That is an AWESOME garden–LOVE the pool! 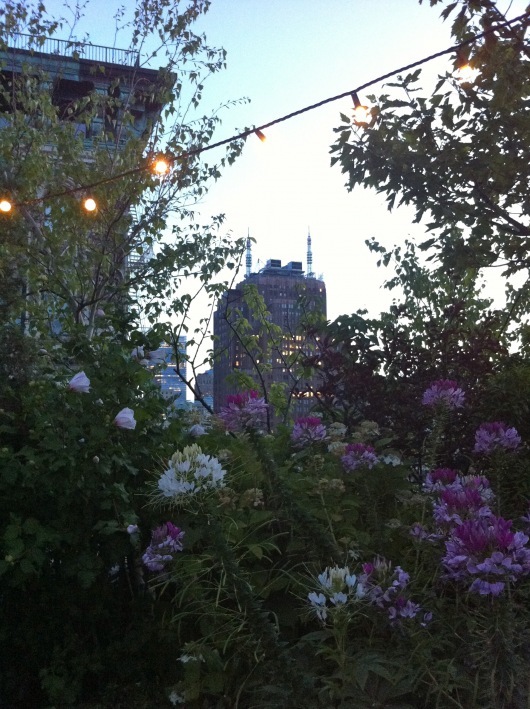 Roof Garden “Escape” – that’s for sure! anyone know about how worms survive the winter in roof garden beds? i am going to be starting a roof garden next summer here in NW Montana and can’t NOT have my worms!